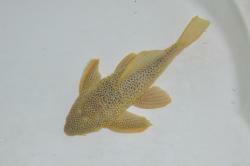 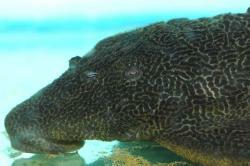 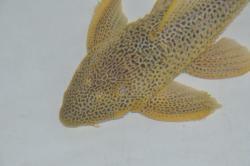 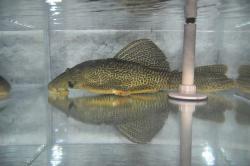 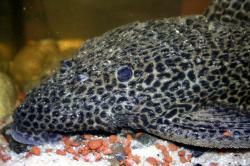 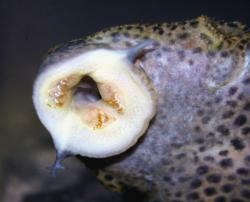 Distinguished from the similar Megalancistrus paranaus but a light brown base colouration. 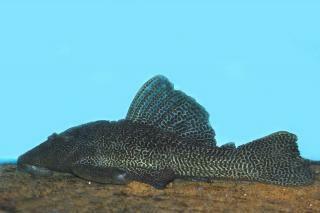 Distinguished from L234 by having a lower dorsal fin in adulthood and, more consistently, by having a pattern of variously irregular spots, blotches or thick reticulations. 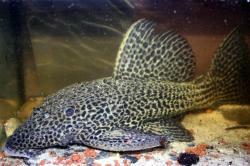 L234 is spotted.